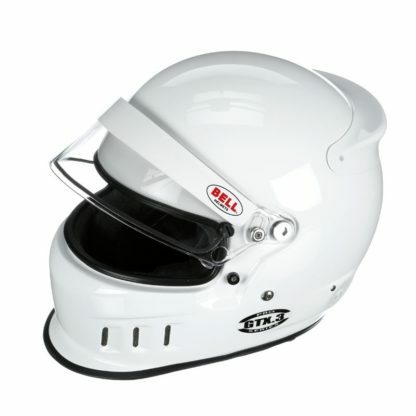 Sleek aero-styling, complete with integrated chin-bar gurney and rear wing. 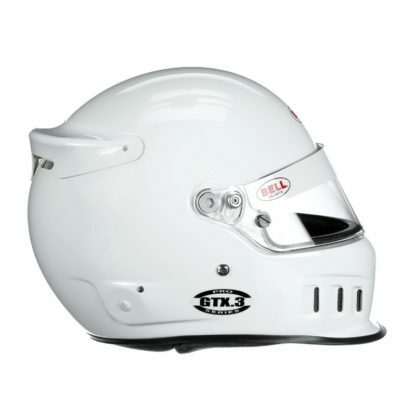 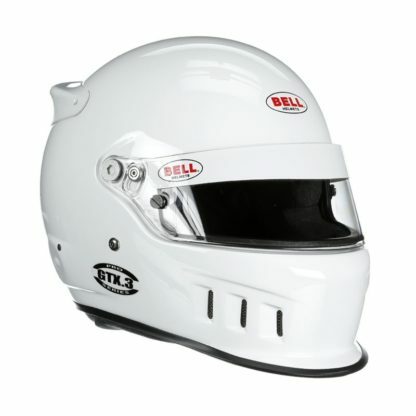 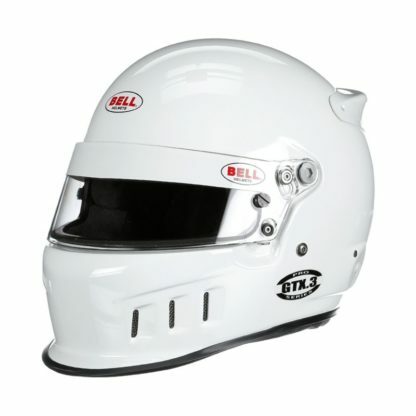 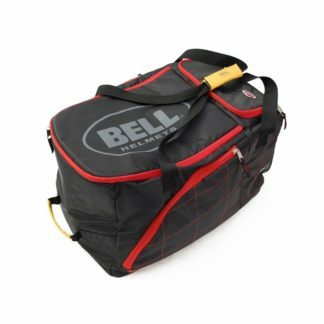 With its sleek aero-styling, complete with integrated chin-bar gurney and rear wing, the Bell GTX.3 Helmet is immediately at home on Formula and Karting circuits. The lightweight carbon composite shell features rear-facing vents, along with a rubber gasket visor shield to help prevent dirt and dust from entering the helmet. 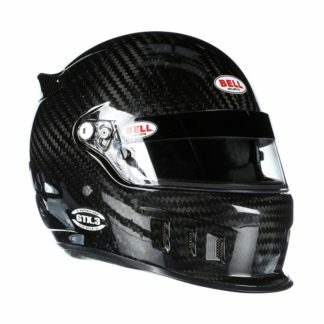 Combined with the venturi airflow system, clean air is effectively channeled through the helmet for excellent performance regardless of the conditions.